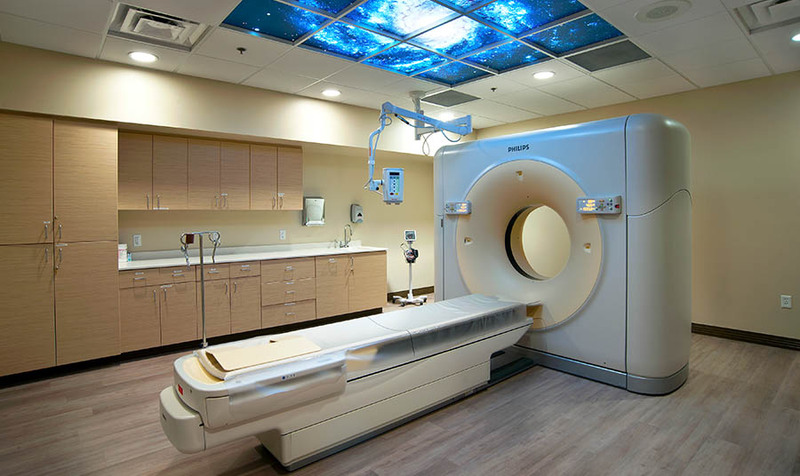 MJI Company had the privilege of being the general contractor for this 10,000 square foot outpatient imaging center. 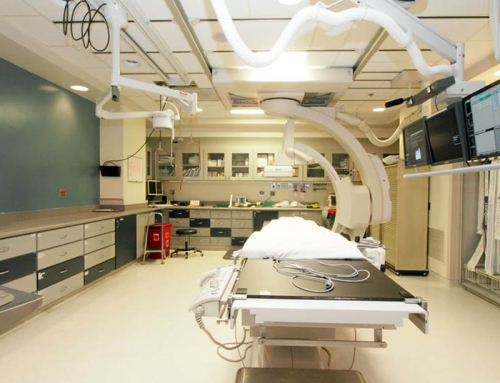 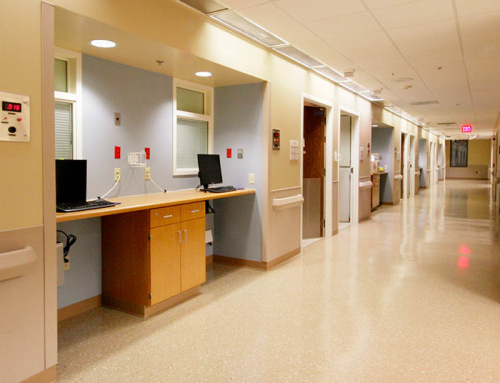 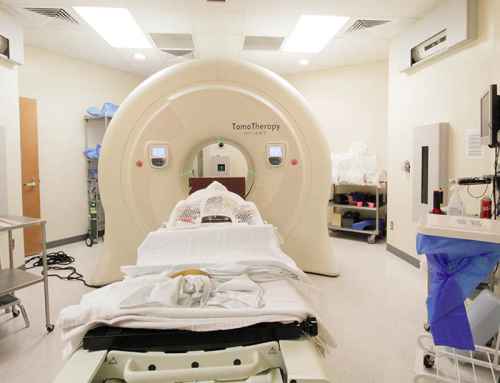 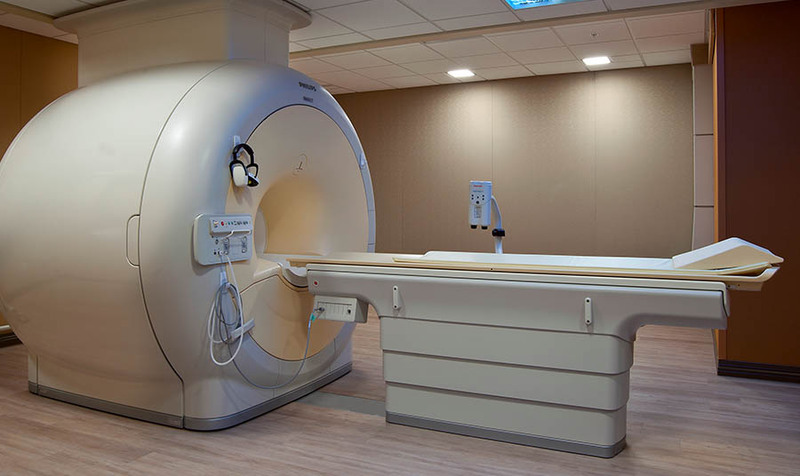 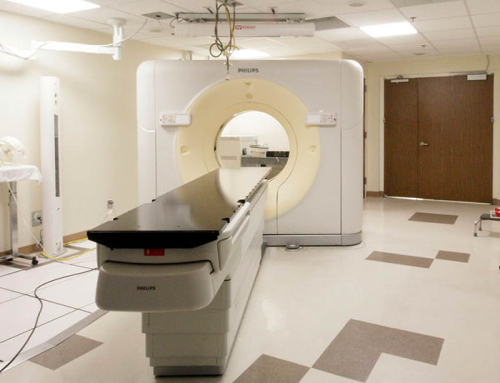 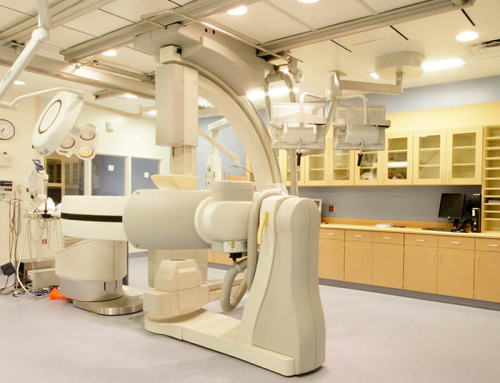 It included a MRI unit, CT unit, Gen Rad room & an R/F room along with several support areas. 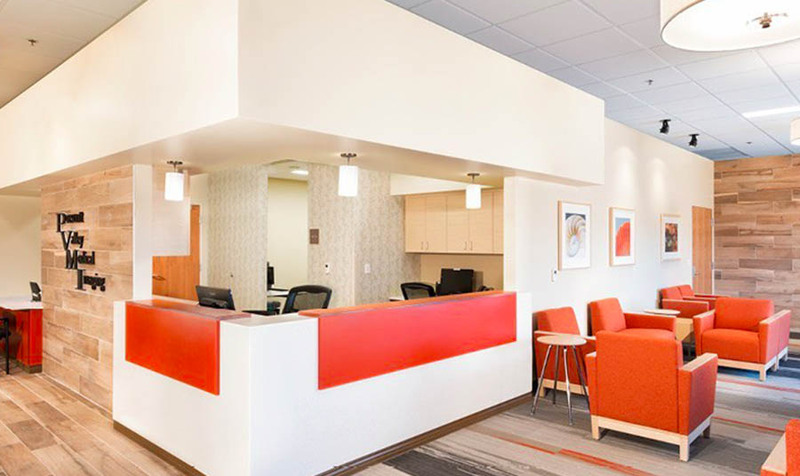 This 6 month project was completed on-schedule and on-budget.